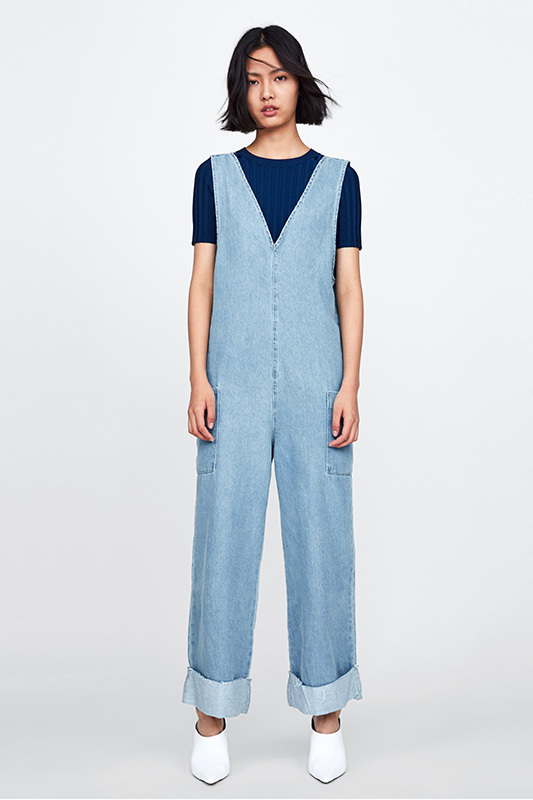 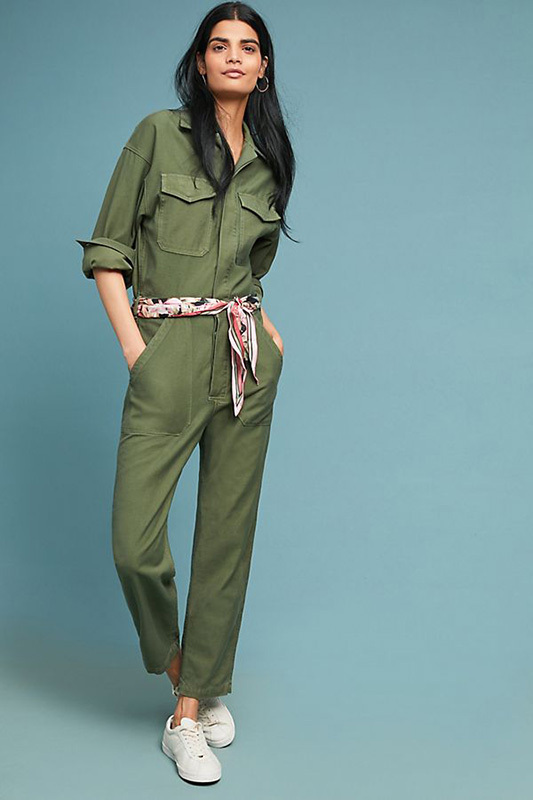 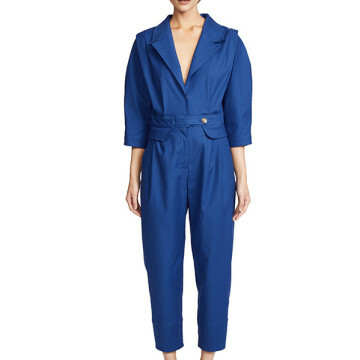 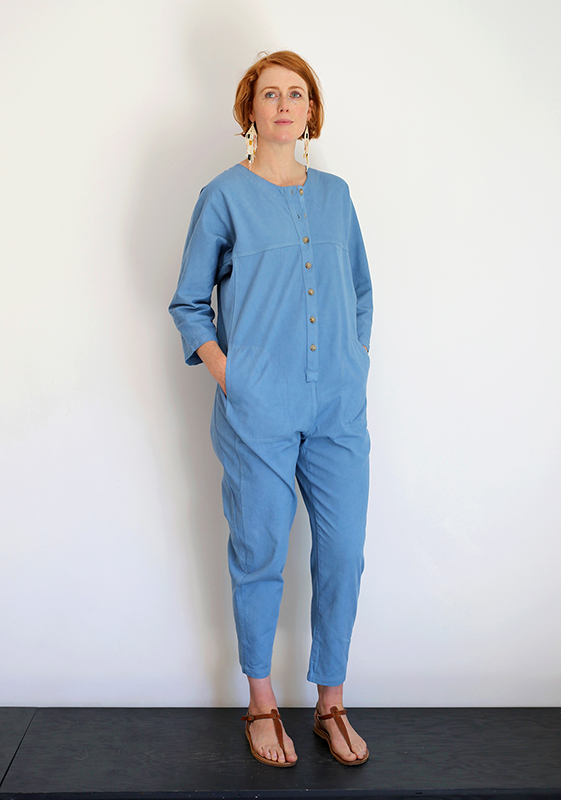 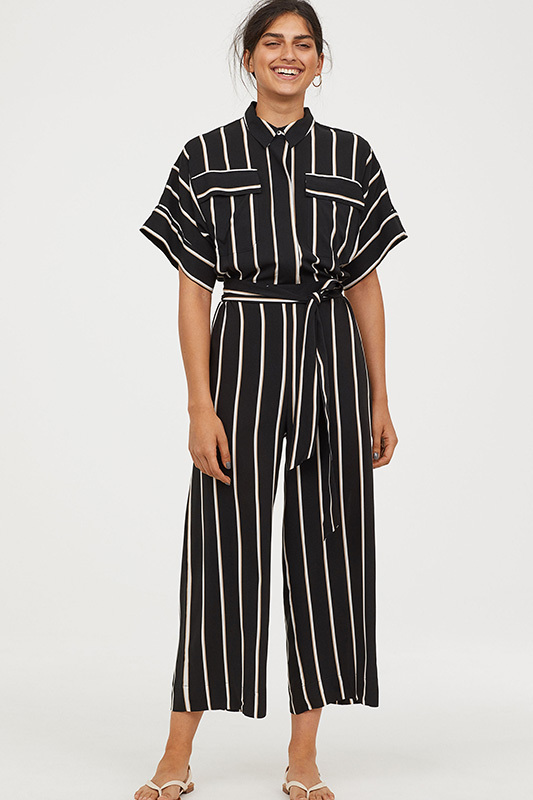 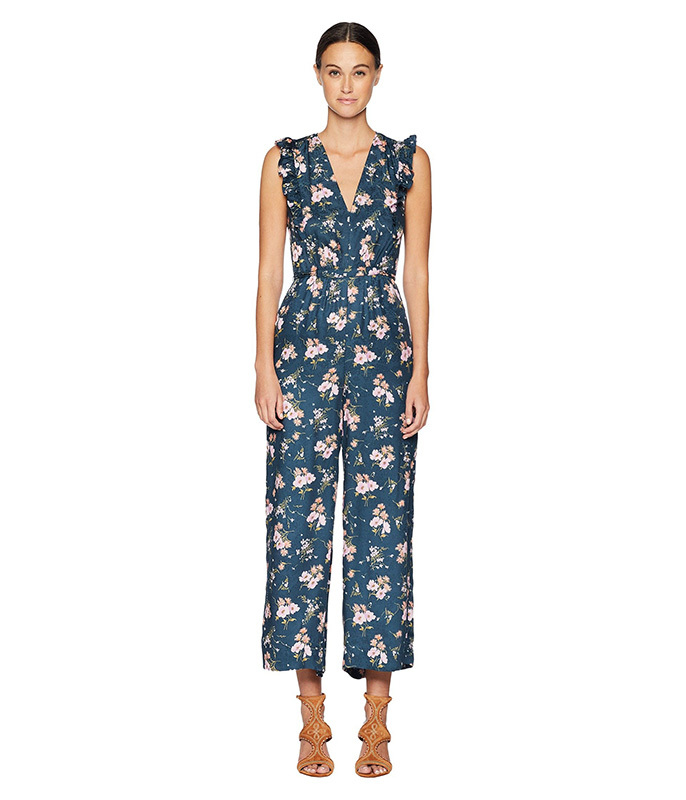 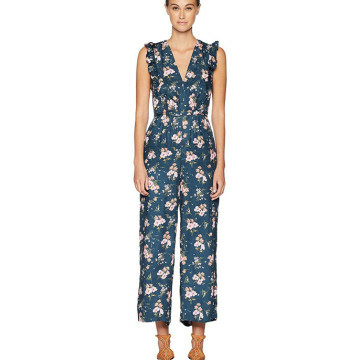 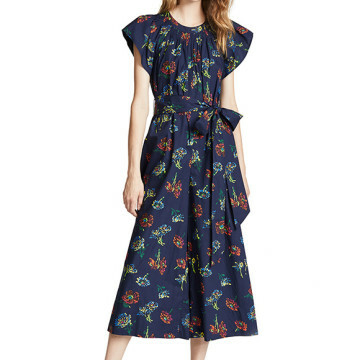 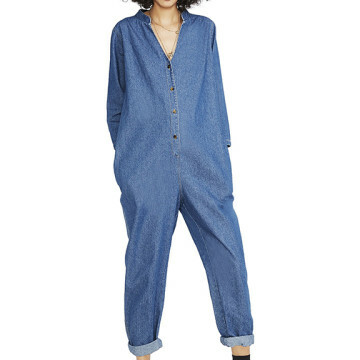 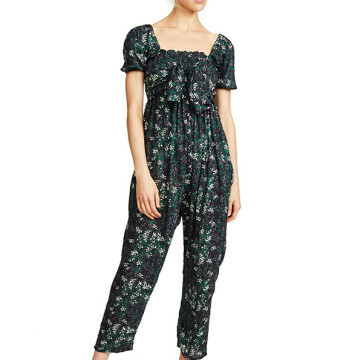 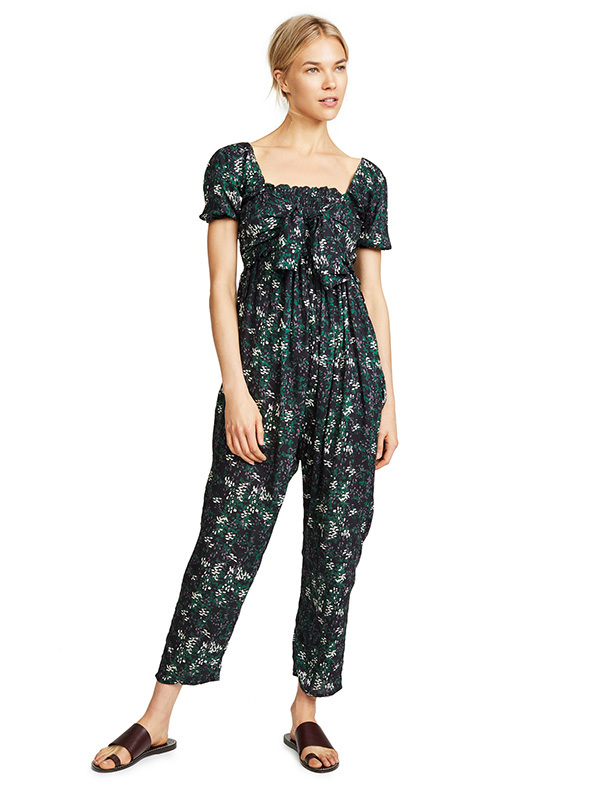 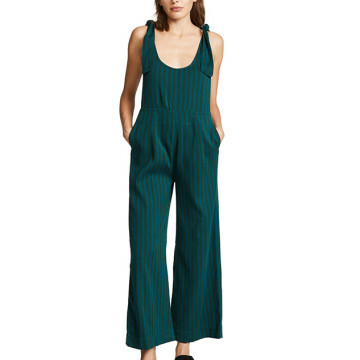 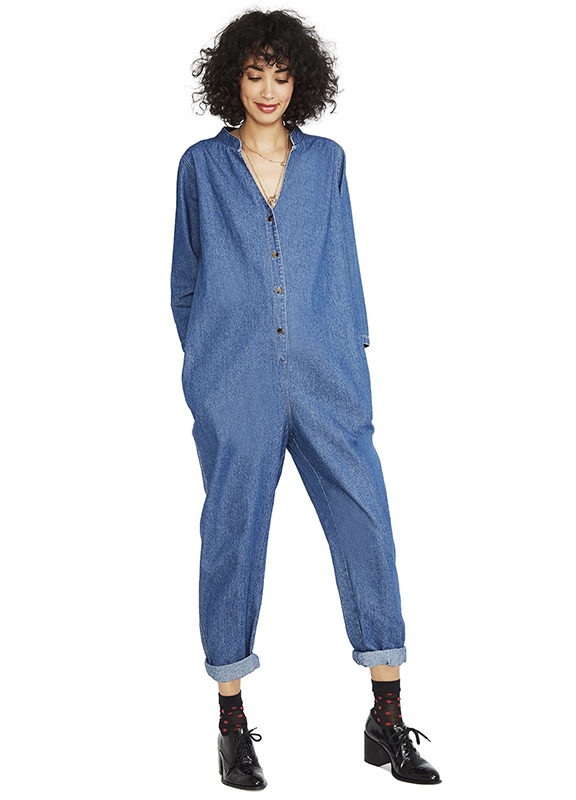 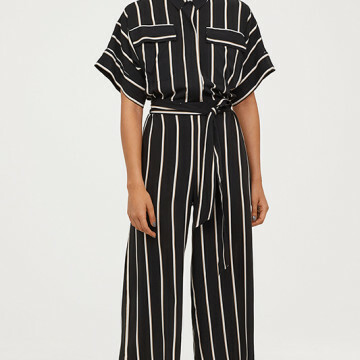 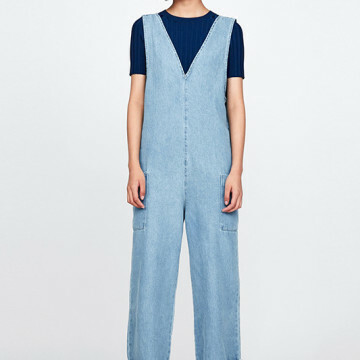 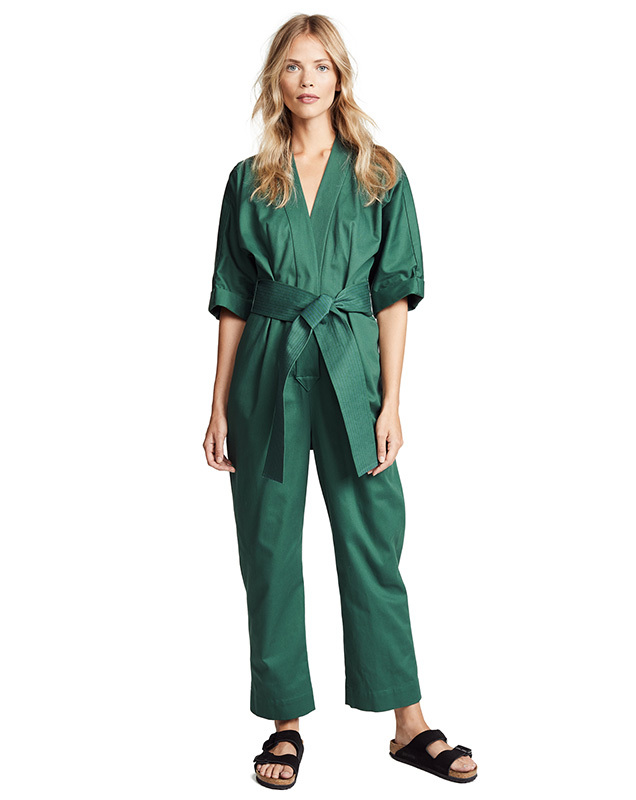 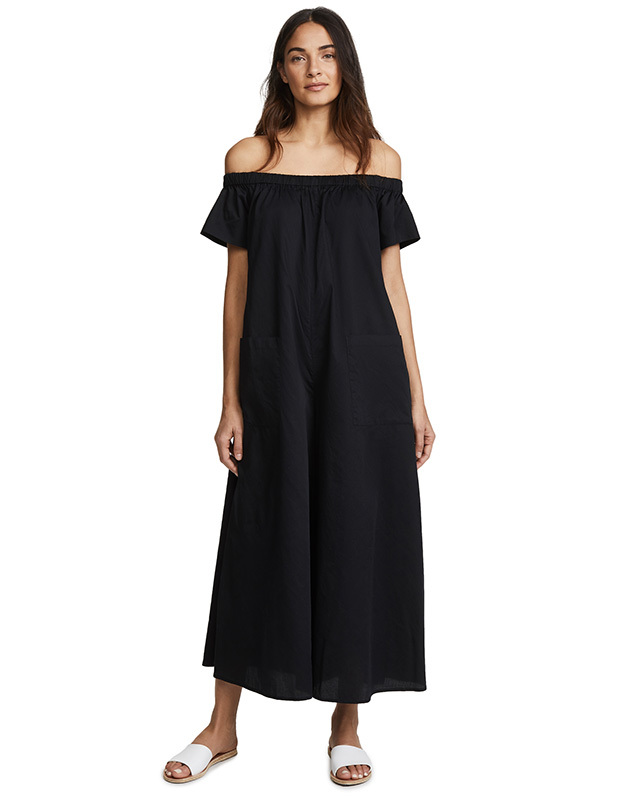 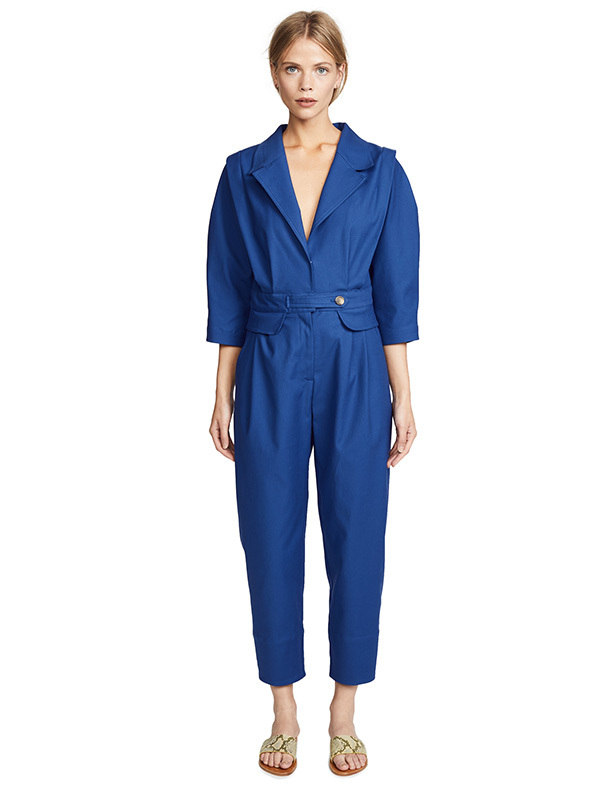 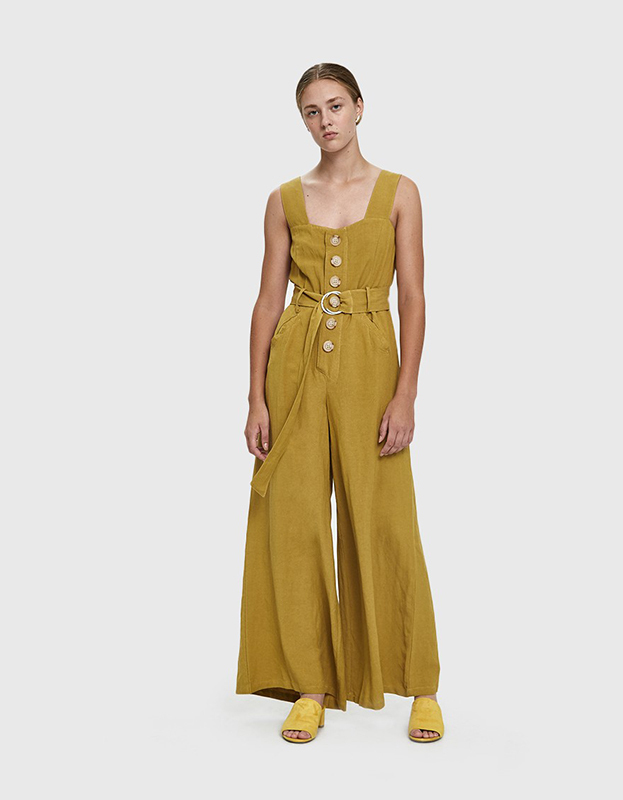 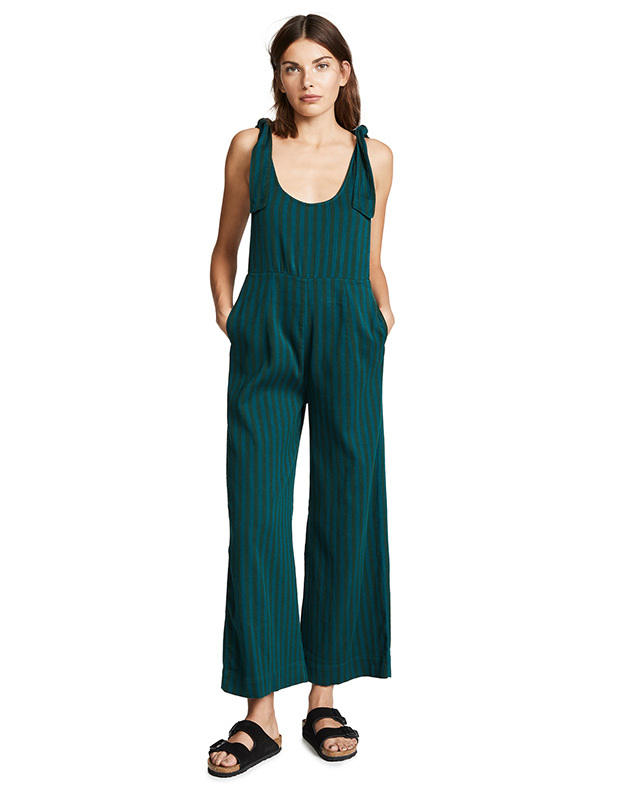 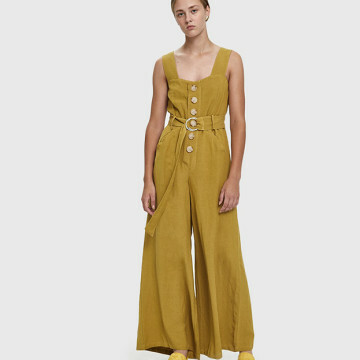 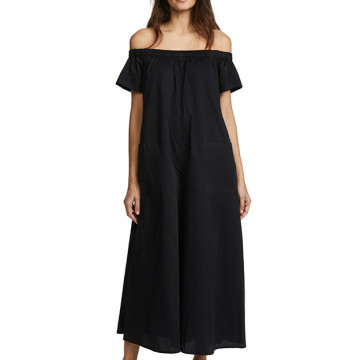 A new season, a new excuse to buy a jumpsuit. 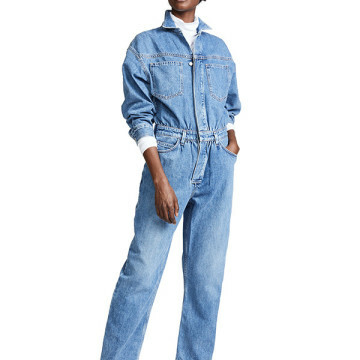 At least that’s what we say. 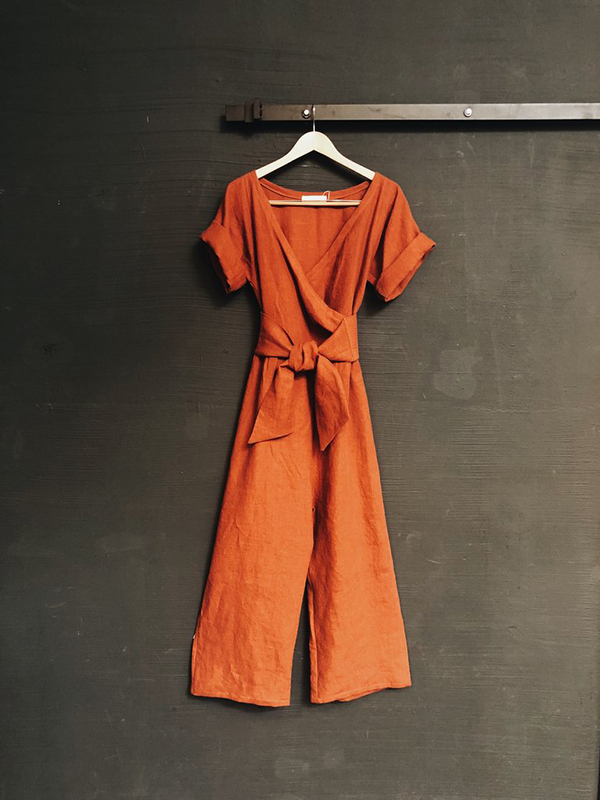 With so many stellar versions currently on the market (and all of those fun holiday dressing opportunities coming up), we thought it only right to roundup our very favorites right here. 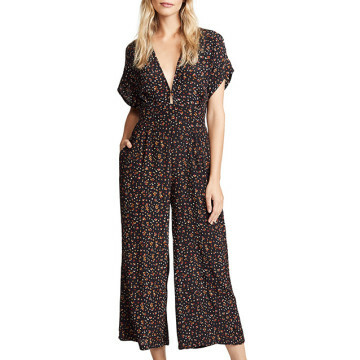 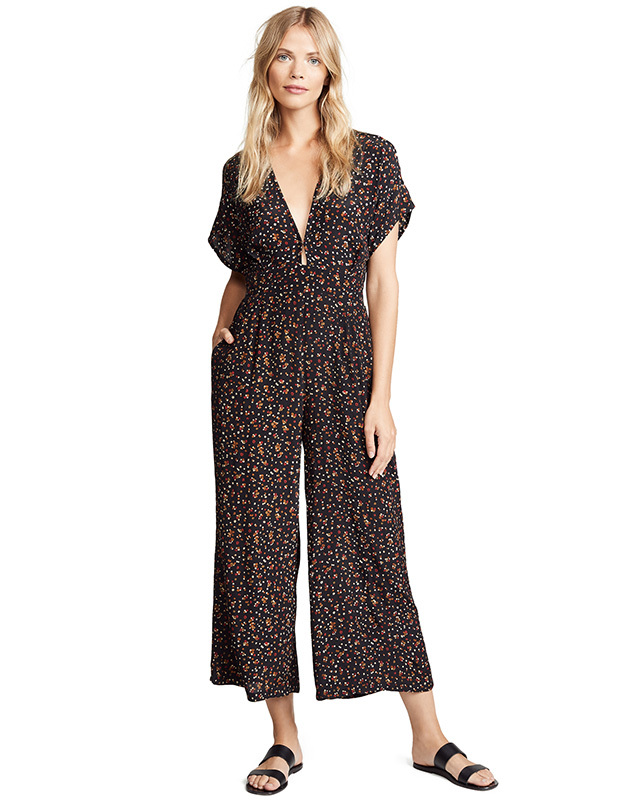 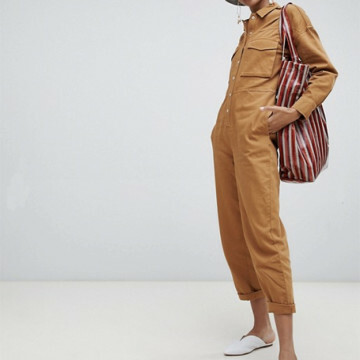 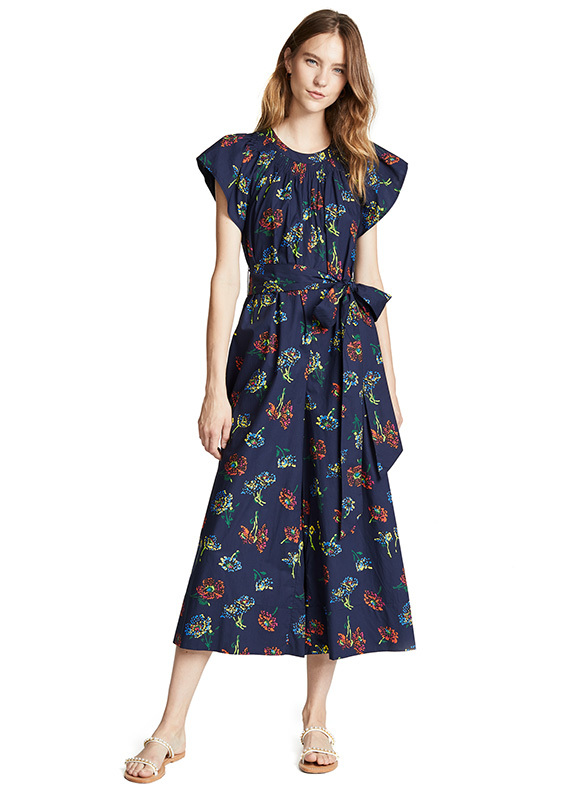 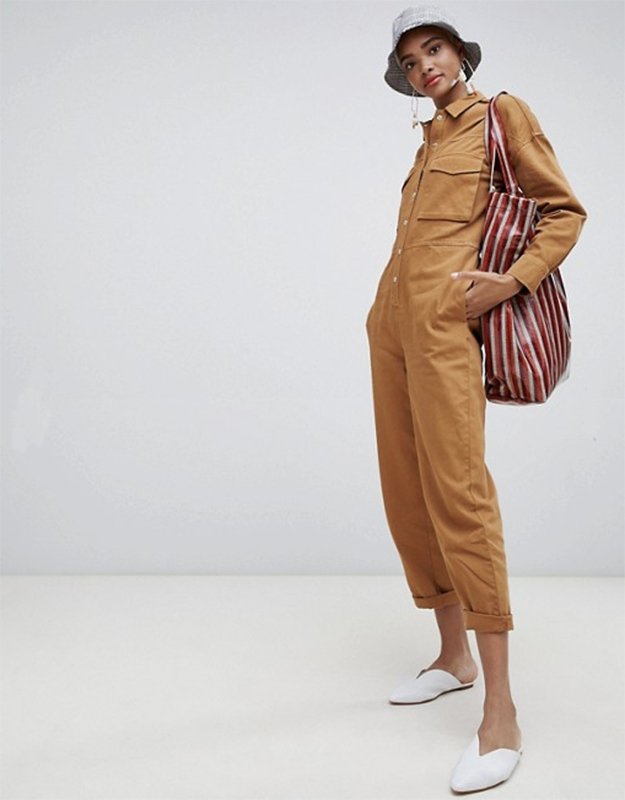 From those in a bevy of cool and modern hues (lavender, rust, ochre) to renditions with bold all-over prints, these fall jumpsuits are so good, you’ll likely have a hard time narrowing them down to just one personal fave. 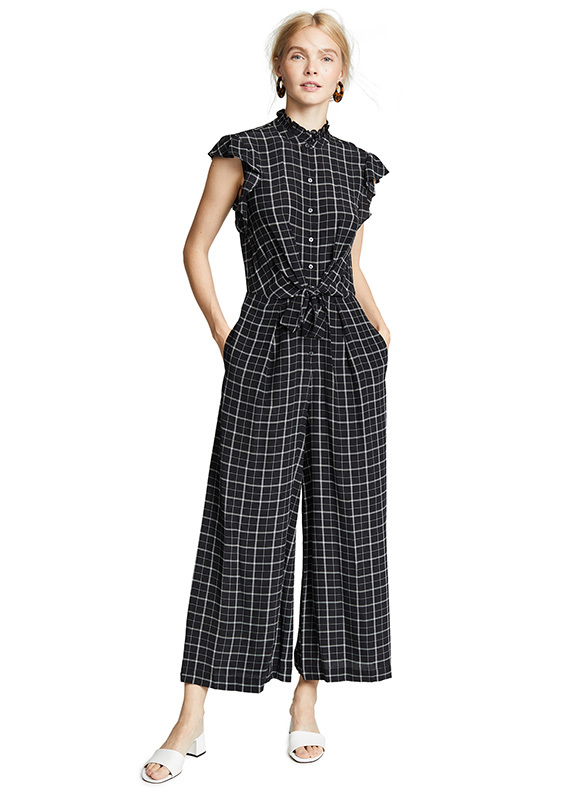 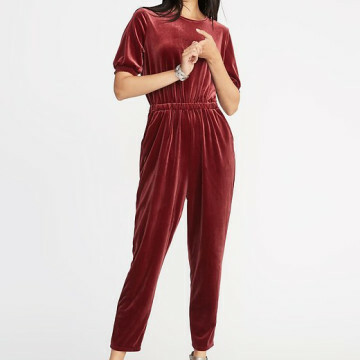 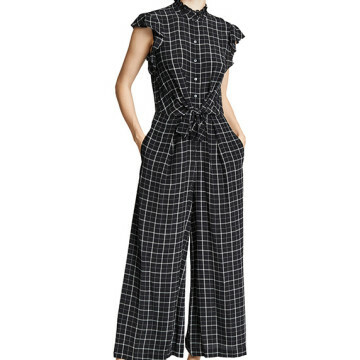 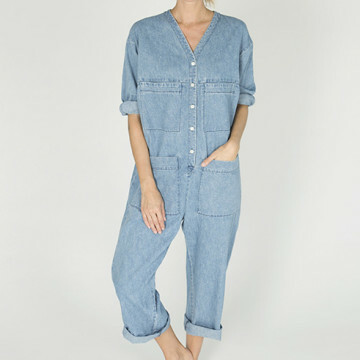 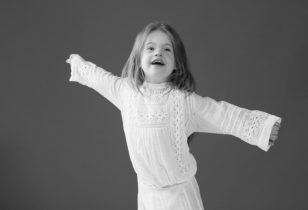 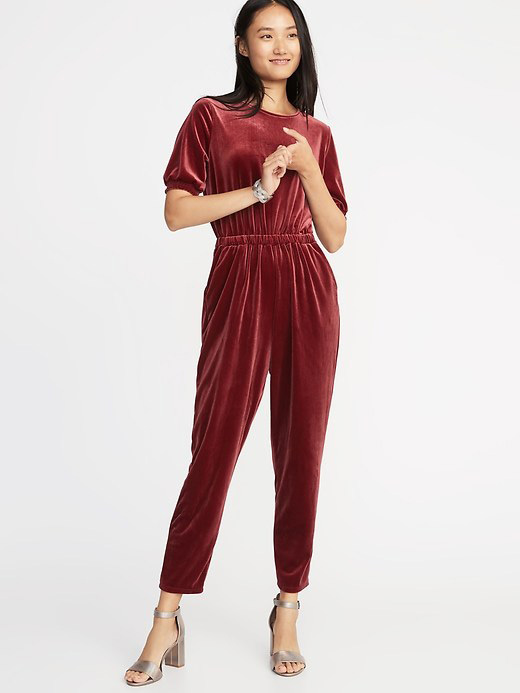 From birthday parties, brunch dates to corporate events, you can rock these jumpsuits everywhere. 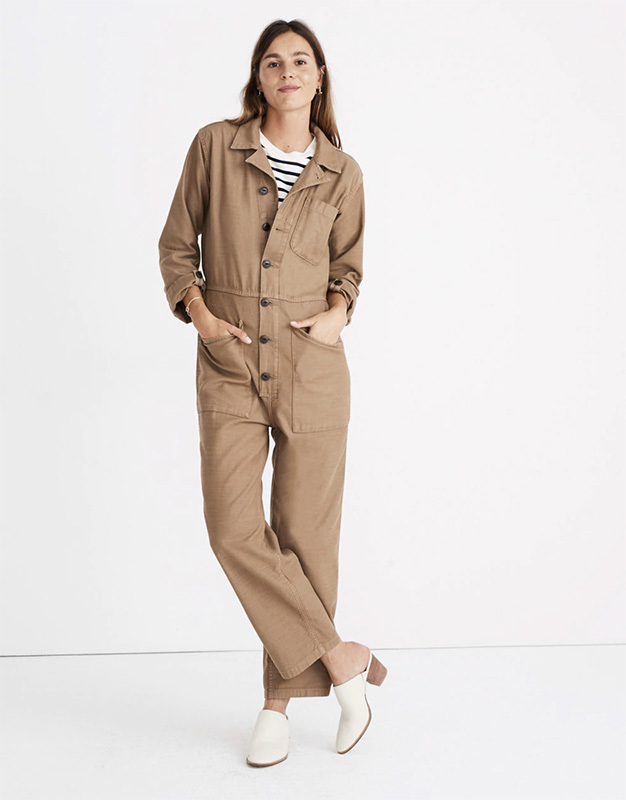 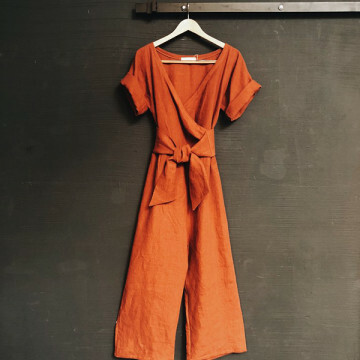 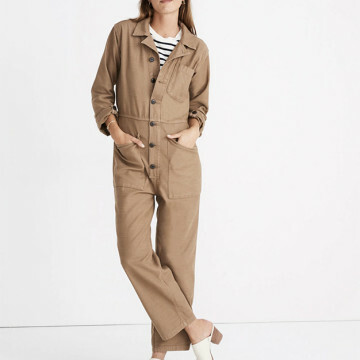 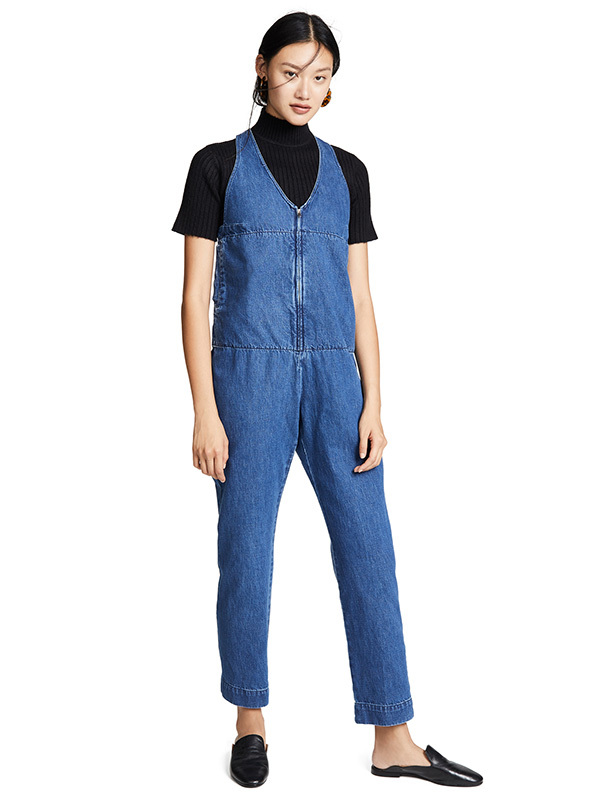 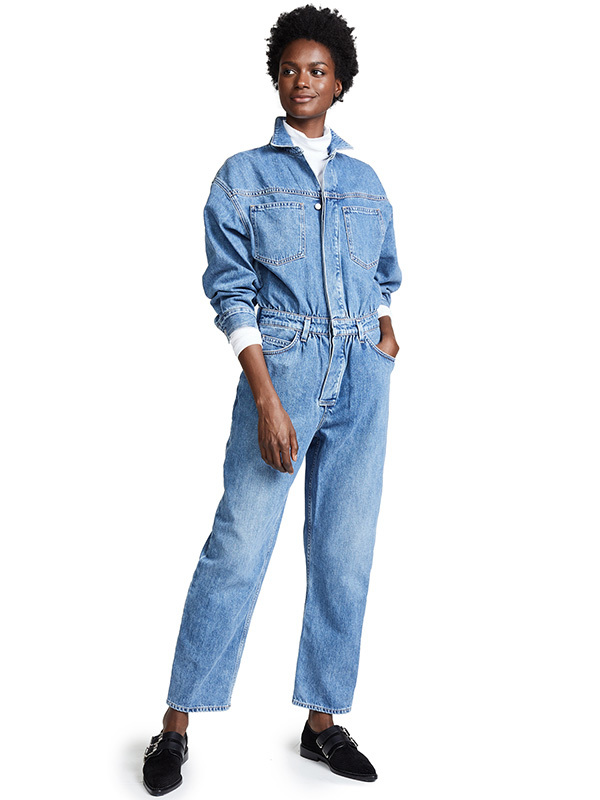 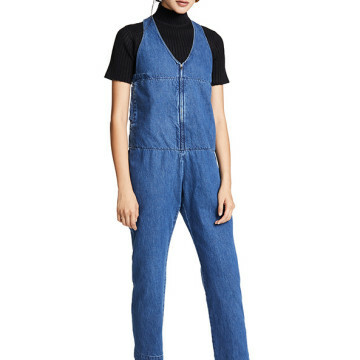 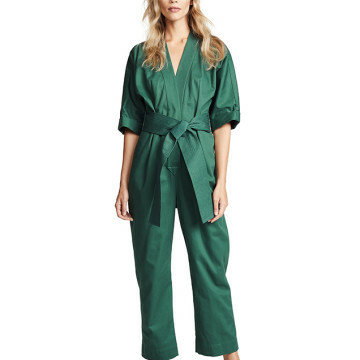 Of course, with the right layering, all of those spring jumpsuits you’ve already invested in are surely fit for autumn, as well.